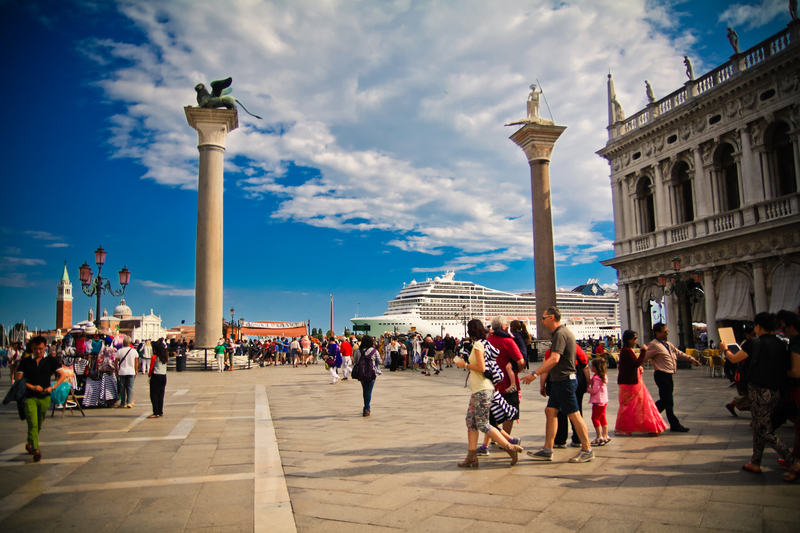 I think Venice is one of those cities that for most people is a once-in-a-lifetime sort of place. Unlike Paris or Florence, I never hear of someone falling in love with the city and returning over and over again. Venice has a very romantic, fantasy appeal to it, so that maybe once you’ve experienced it you don’t really need to go back anymore. Or maybe it’s the throngs of tourists in the summer that fill the streets and give it that theme park atmosphere that makes one visit enough. Been there, done that. Luckily, for a variety of reasons, I have had the chance to go back to Venice again and again (at least 7 times?) and I am so glad that I have. 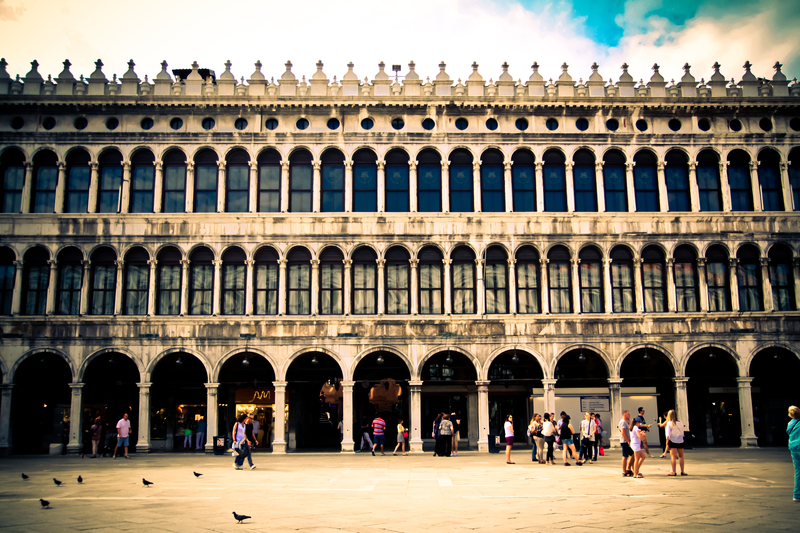 It is time that is needed to really escape the crowds and get to know Venice. It is mostly because of my friend Sophia, who has been working summers in Venice, that I have gotten to spend two extended trips in the city also known as La Serenissima. The last time I visited was on a week-long trip from Beirut. As I wrote in that blog post, I had no goal other than to eat, drink, and speak Italian. And I am happy to say that I accomplished that mission. This time, I had a little bit of a different goal (which was obviously in addition to eating, drinking, and speaking Italian). 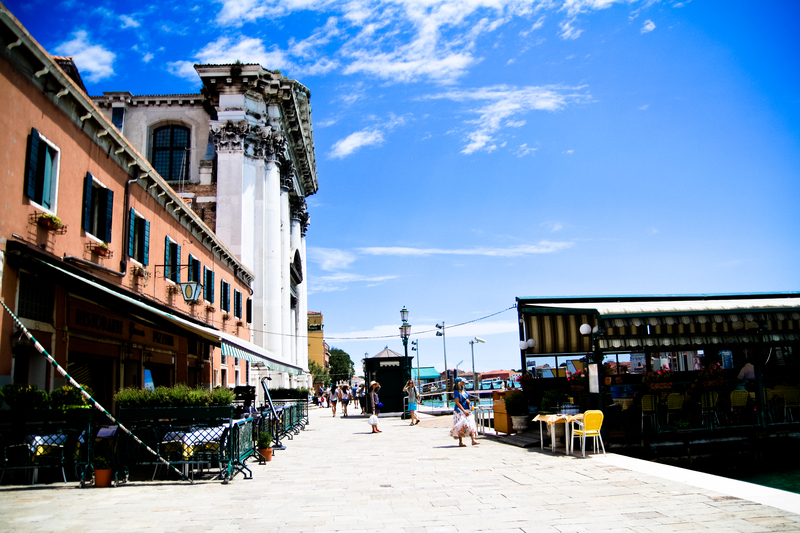 With another week to spend in Venice, I really wanted to try to get off the beaten path a bit to see some things that I had never seen in Venice before. (In fact that was kind of the entire goal for this summer in Italy. More posts to come!) 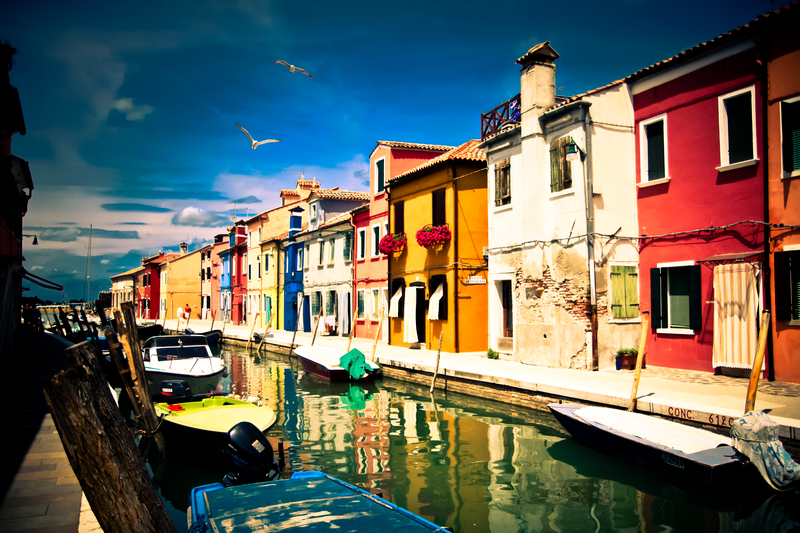 I decided on Burano and Treviso as my areas of exploration to tackle. 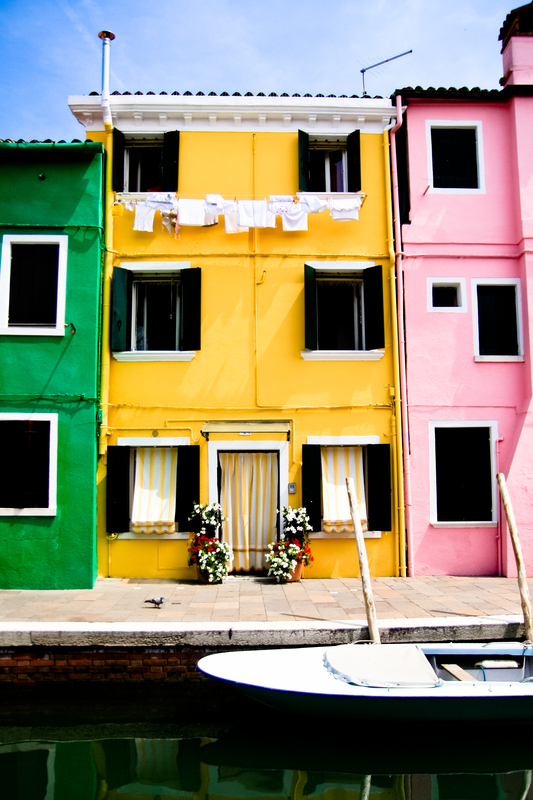 I knew absolutely nothing about Burano. In fact, I didn’t even know it existed until a few months ago when a colleague of mine was mentioning this island near Venice and we all said, oh MURano? 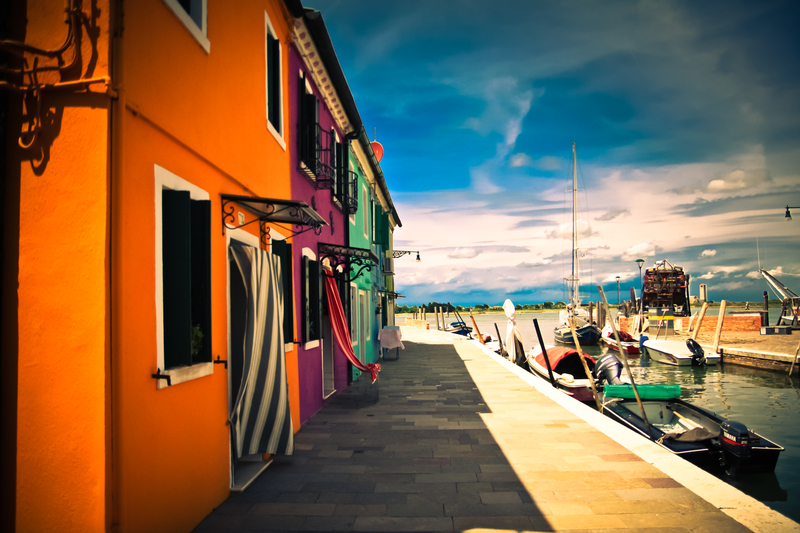 No, BURano. She showed us a couple of photos on her phone and I decided then and there to visit on my next trip. 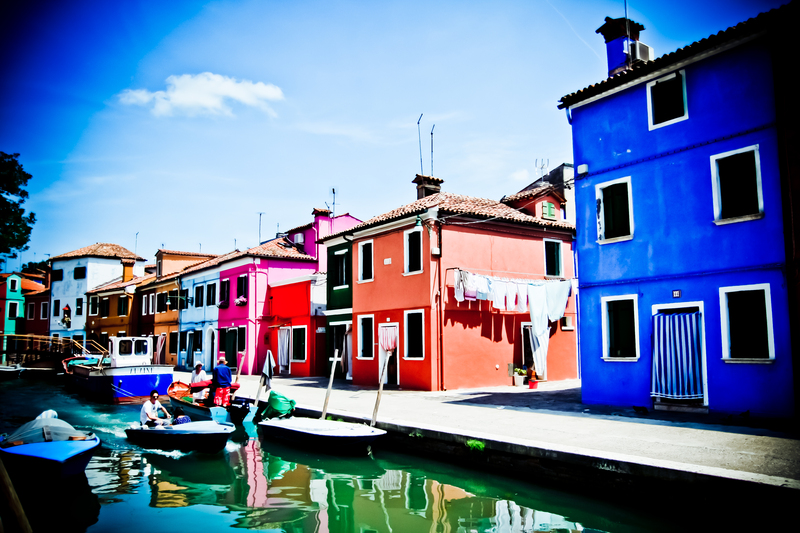 Burano is about an hour-long Vaporetto ride from Venice. It’s the same line you would take to visit Murano, only quite a bit further. Not being a fan of Murano glass I had never even thought to visit that island either (which probably explains why I had never heard of Burano). 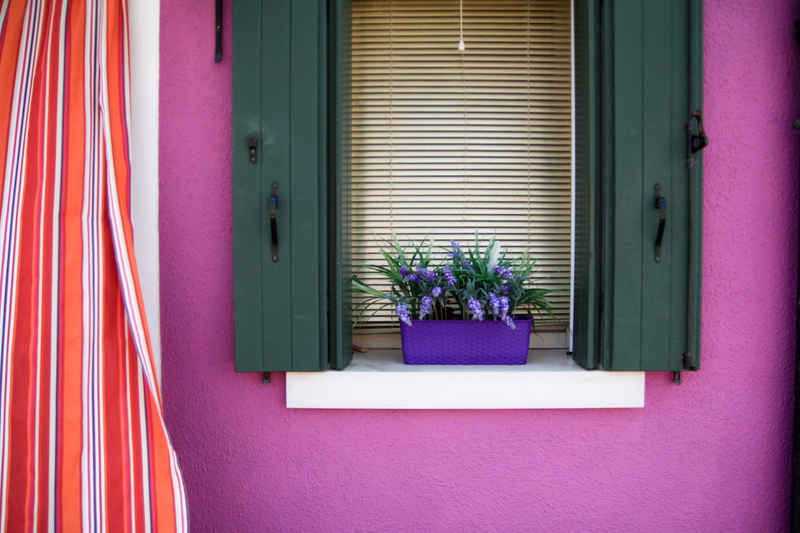 Burano is exquisitely colorful and also quite touristy. 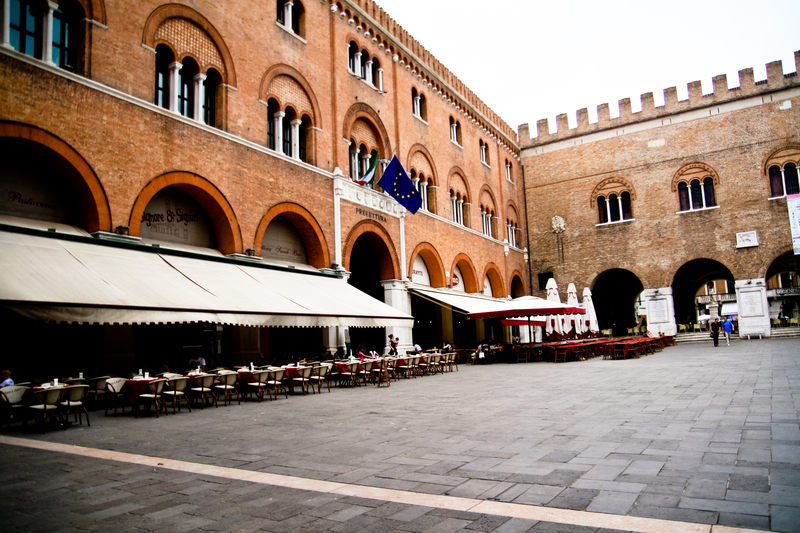 Most people just make a day trip there from Venice and all the restaurants and shops exist capitalize on this. Still, it’s a beautiful island to take pictures of and the boat ride itself is enjoyable enough to warrant the trip. 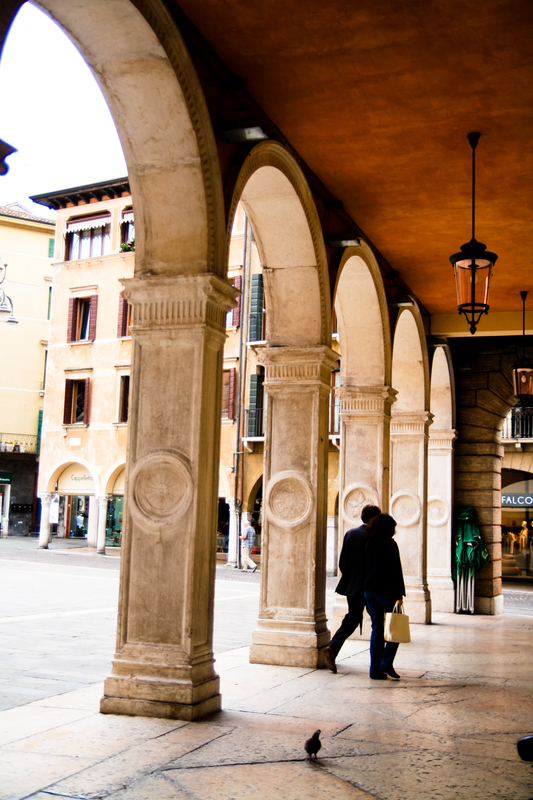 Treviso is another city in the Veneto that I really didn’t know anything about. 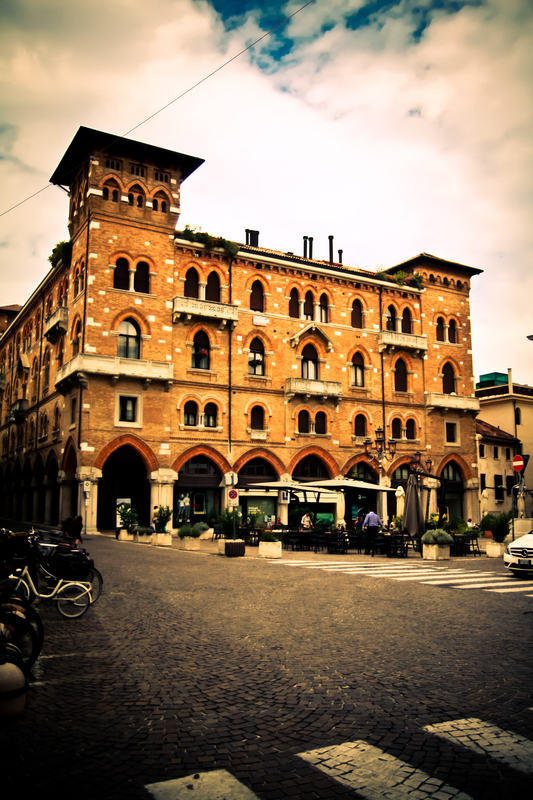 On my last trip to Venice (a weekend day-trip in May) I saw a regional train headed there and I Googled some images of the city on my phone to see what it was all about. It looked quite charming so I thought to add it to the itinerary for this summer. 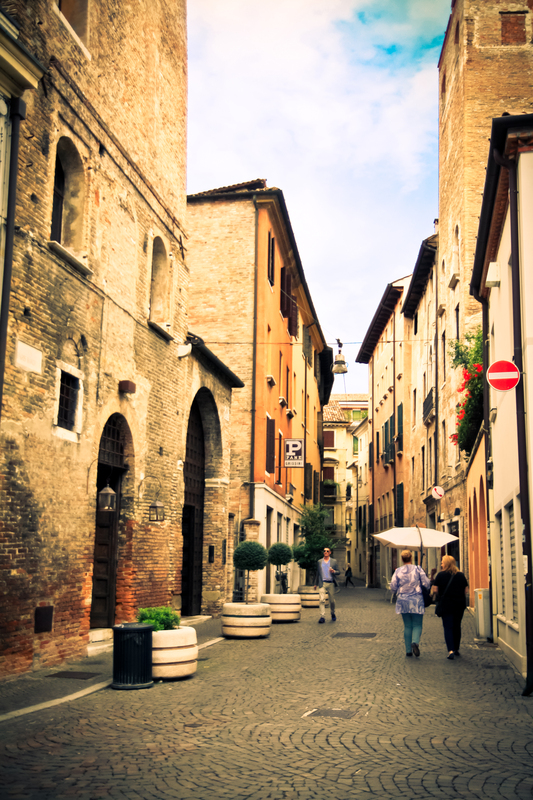 Unlike Burano, Treviso is not an island in the Venetian Lagoon, but on the mainland, about a 30-40 minute train ride from the city of Venice. Though it’s not an island, I did still find some lovely canals throughout the city. And for good measure, here are a few shots from Venice. Tucked away just far enough from the main tourist artery to not be noticeable (yet still quite close to the Rialto Bridge), this is a great bar to make cicchetti and Spritz your evening meal. On their website you can find this location (as well as others) and a musical program. 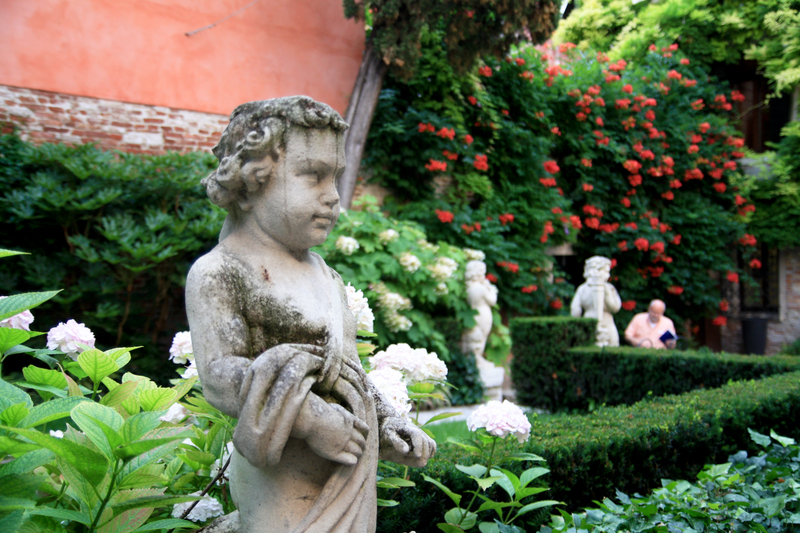 A tiny osteria not far from the Accademia serving typical Venetian dishes. Order the cicchetti misti plate to share and sample the baccalá along with other regional specialties. In terms of neighborhoods, I passed through the Campo dei Gesuiti one day on a long walk and was shocked to find not only no tourists, but shops selling everyday household items rather than tourist goods. The Chiesa dei Gesuiti there is also quite lovely. I highly recommend passing through this area to get a moment of peace from the summer crowds. I’ve been to Venice once and from what I remember it was flooded and crowded at the time, so it didn’t have this summery appeal that I see in all of your lovely photos! I adore the buildings in the bright colors! It feels kind-of Caribbean, no? Looks like you had a lovely time! Makes me want to explore more of the places I’ve never been in Italy! There are so many hidden treasures, it seems you could explore endlessly and still discover new things. Your posts are inspirational! There are some many places too see in Italy! Every time I think I’m making progress in covering all corners of the country I learn about another beautiful place I haven’t been. Italy’s beauty is endless.